Reminder: Deadpool Cameo in X-Men Anime Episode Airing 1/6/2012. 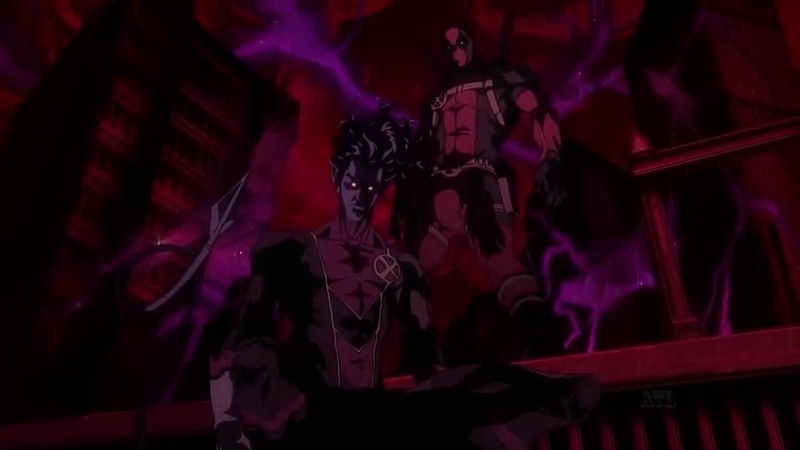 The episode of the X-Men Anime that contains a very brief Deadpool cameo airs this Friday, January 6 at 11:00 p.m. ET on G4. More details of cameo can be seen here.